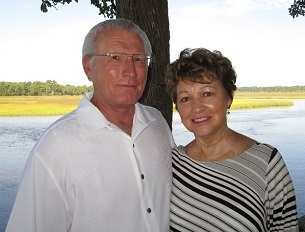 Relocate to Winding River Plantation, Bolivia North Carolina and Brunswick County. 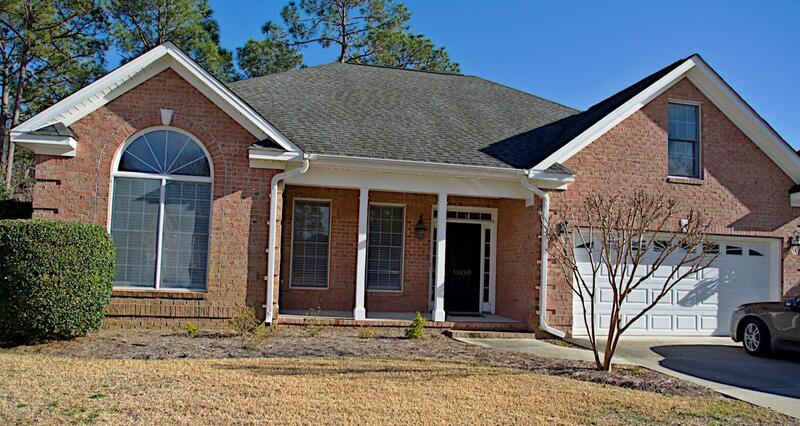 See Winding River Plantaton homes to 350K, and find 300K to 500K homes for sale. 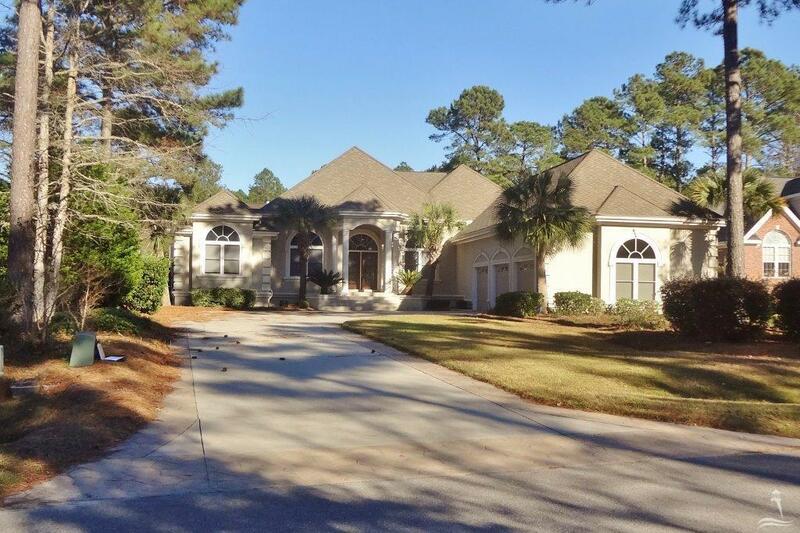 Winding River is a riverfront and golf course community in coastal North Carolina. 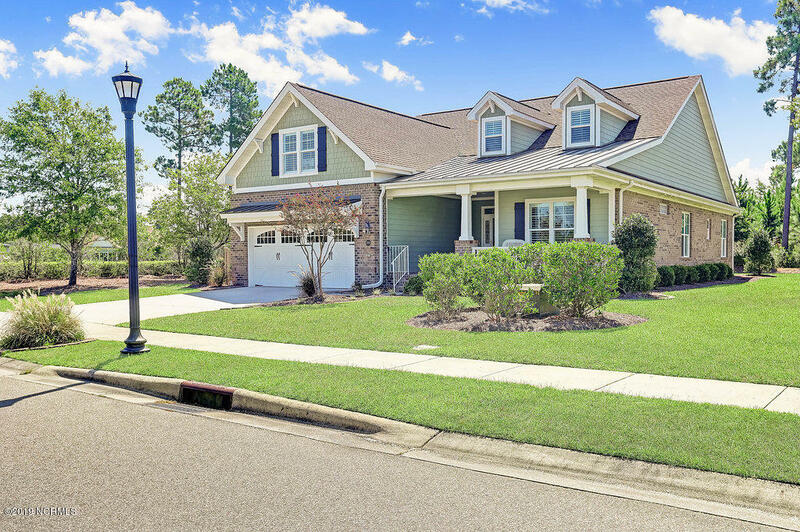 The community features the Carolina National Golf Course, a marina on the Lockwood Folly River, and additional amenities. 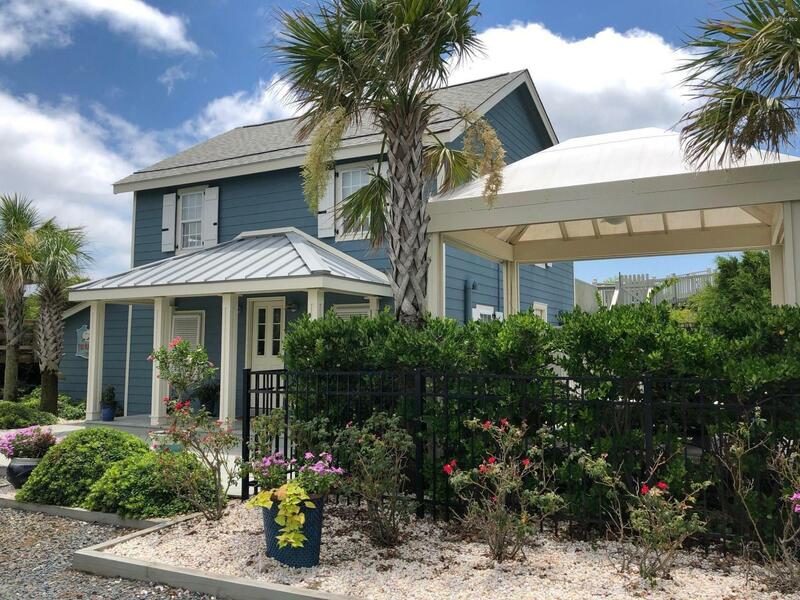 Enjoy the golf and amenities at Winding River, and find shopping and dining in the Brunswick County NC towns at Shallotte, Southport, and Leland NC. 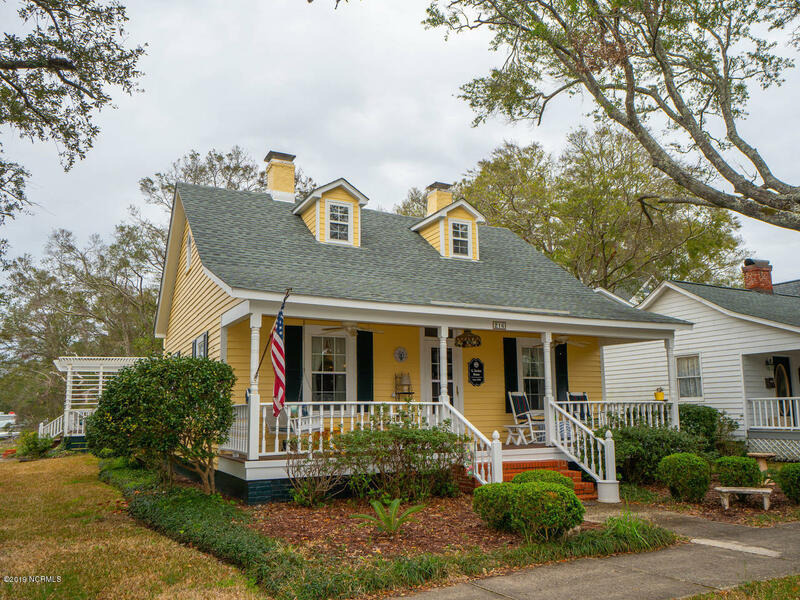 See videos and pictures of Winding River Plantation homes and local scenes. 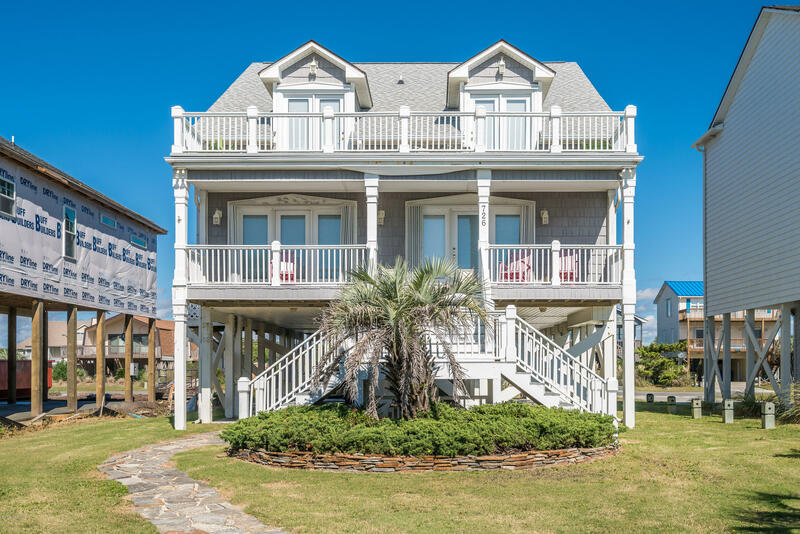 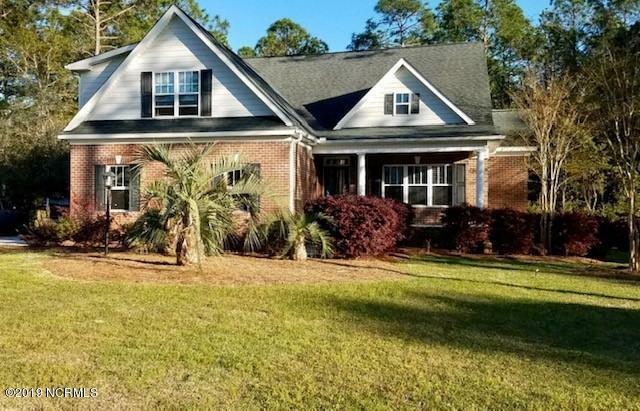 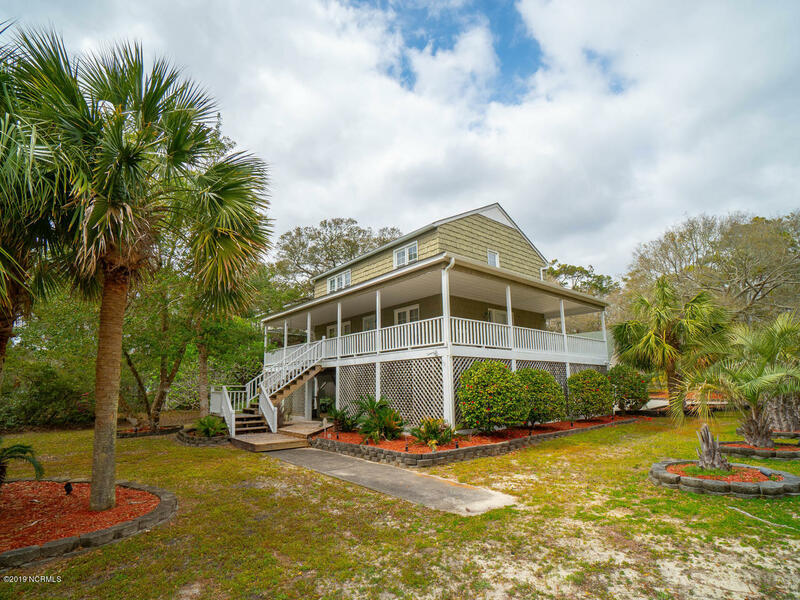 If you are relocating or searching for a vacation home in coastal North Carolina, see homes $350,000 to $450,000, find additional Winding River Plantation real estate, and find building sites and lots. 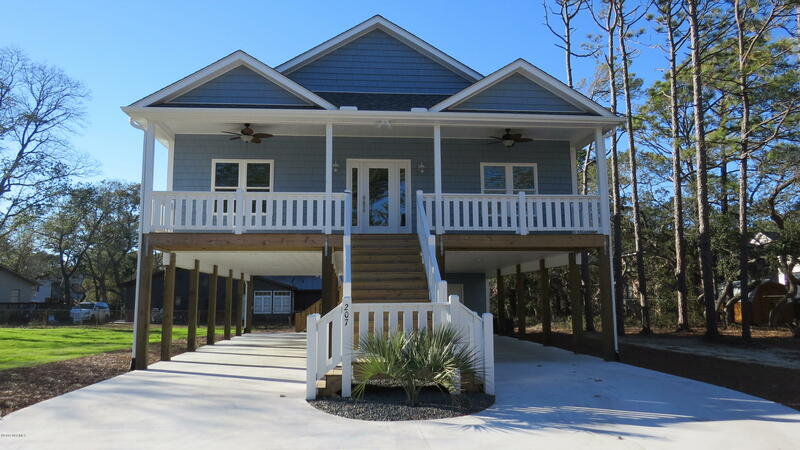 See condos and riverfront propterties, and view Winding River and Oak Island NC local pictures, homes, and properties. 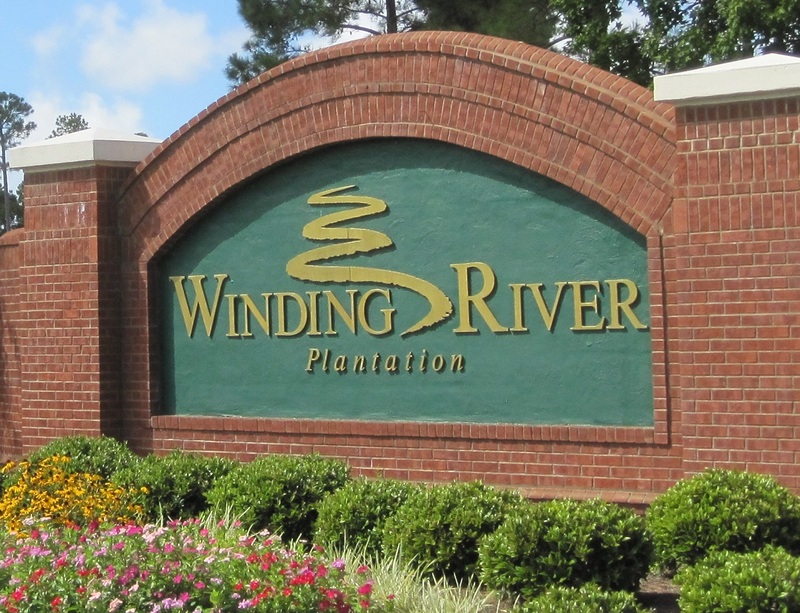 See Winding River Plantation homes below.